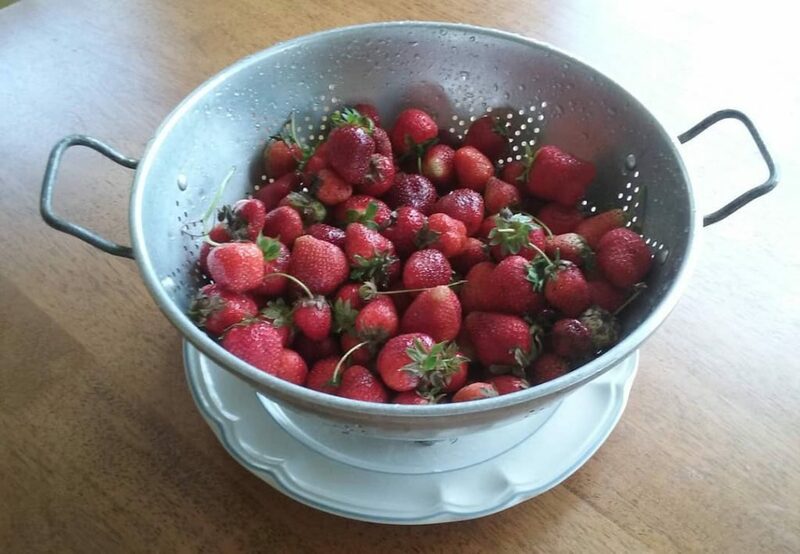 Backyard garden design doesn’t have to be boring. 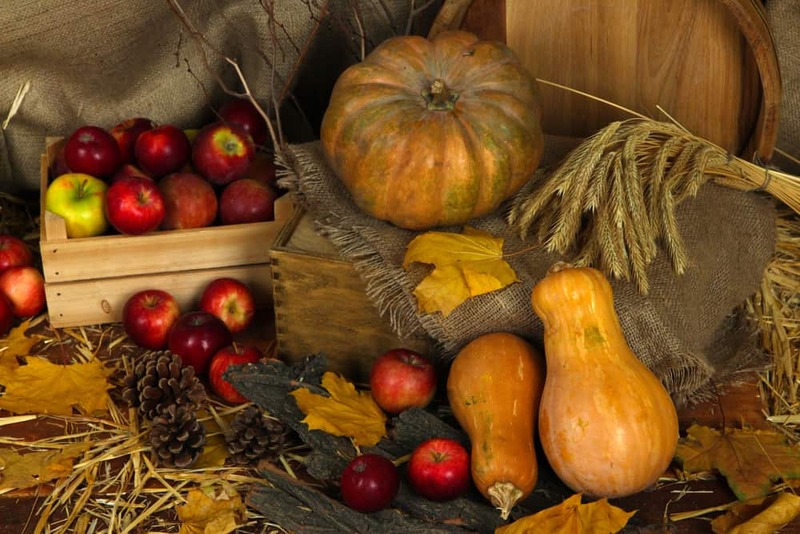 Everyone thinks of a lawn and some flower beds with shrubs around the house and maybe a tree or two. 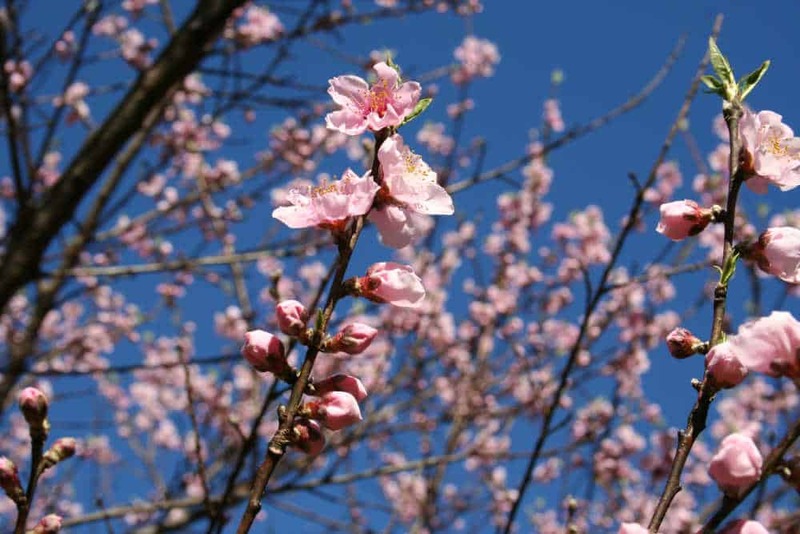 But what if you planted fruit trees and shrubs instead of the usual dogwood and evergreens? What then? 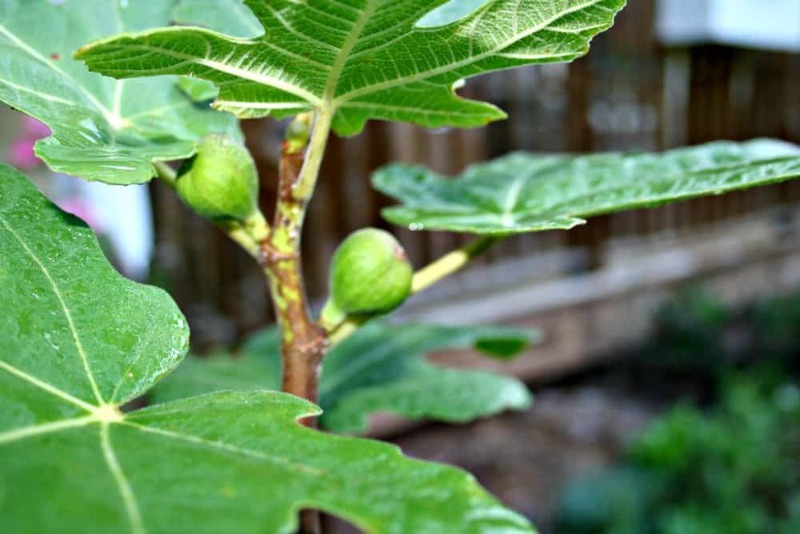 Growing figs in my backyard (or now in my front yard) isn’t just a dream. It’s a reality. My three Chicago Hardy fig trees are growing strong and two have produced figs! 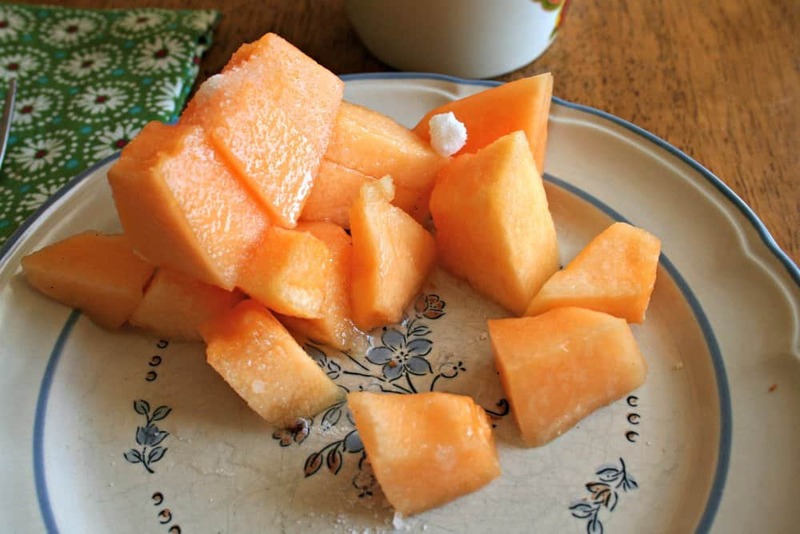 Cantaloupe vs muskmelon…which is the proper name for the fruit many of us love? 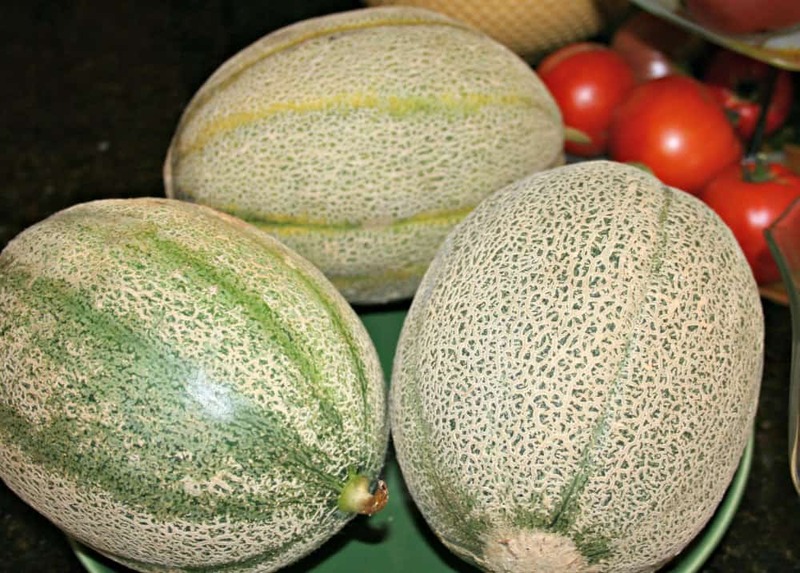 What makes some fruit cantaloupe vs muskmelon?